What would you write about? Would you make yourself a pirate who sails the oceans looking for treasure? Would you style yourself as a Sultan who rules all that he sees? I have always fantasized about being able to read minds. Call it my innate psychologist poking through. I’ve just always wondered what would change in my perspective of myself, others, life in general, if I could hear other’s thoughts and “read” the motives behind their actions and words. How fascinating would that be to have every person in my realm of vision be an open book? Oh, just imagine the stories that would be open to me then. Of course, I’m not a science fiction writer, I’m a murder mystery writer (who occasionally dabbles in fictional memoir) so I have to GUESS at what is going on in the minds of others. Not so bad really if you think about it. I can make motives as twisted or as innocent as I like as long as I remember that I only have the whole “truth” in stories and not in real life. Philosophy and human behavior aside, who wouldn’t want to write themselves as a different “character”, at least for a day. 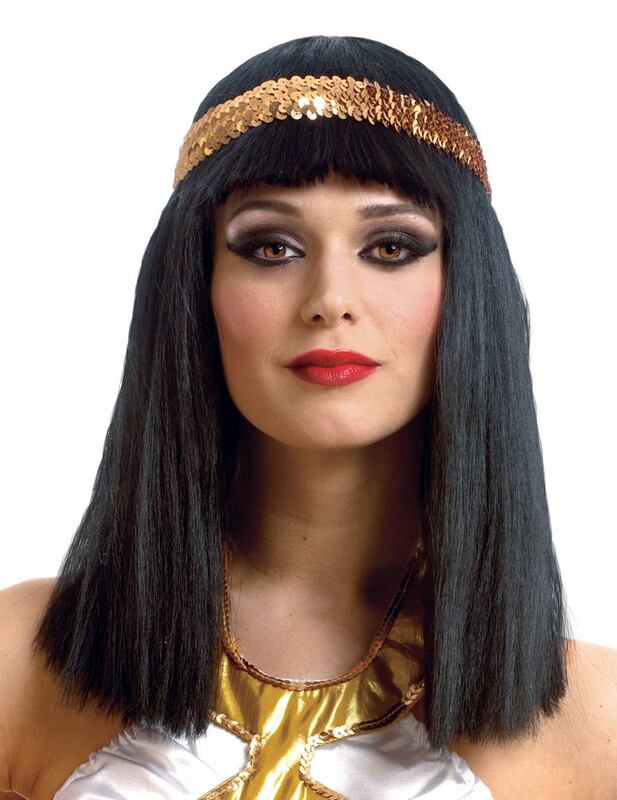 Maybe I really do want to be Cleopatra. Great read, entertaining and really I think a lot of us think, day dream or entertain the thought of being someone else now and then.